About Us | UP Creative Inc.
UP Creative, Inc. is a technology company specializing in software development, content creation, and online marketing campaigns. With an extensive Prime vendor client list including The Walt Disney Company, AOL Time Warner Bros. and several fortune 100 companies, it is the go to place when companies are looking to create something unique, maximize their internal infrastructure, market their products, service, and brands, and achieve sales growth. Through technology, UP understands the bottom line is generating sales, increasing productivity, and creating a dominating market brand. The universal word ‘UP’ embodies our mission, work ethic, and foundation of our business core. We approach every project with this foundation of forward motion moving ‘UP’ to provide the results our clients are looking for. “IF YOU CAN DREAM IT, WE CAN BUILD IT…” and if you’re having trouble dreaming, we staff some of the best dreamers in the industry to dream for you. 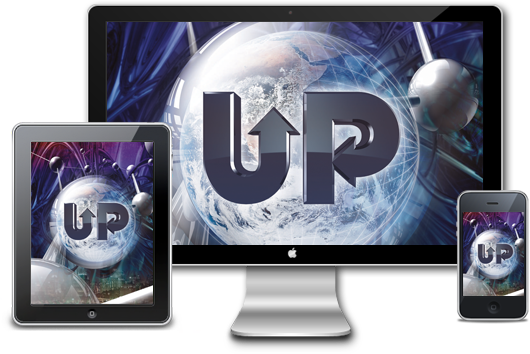 UP is a creative technologies company, blending our many artistic disciplines with cutting-edge programming. 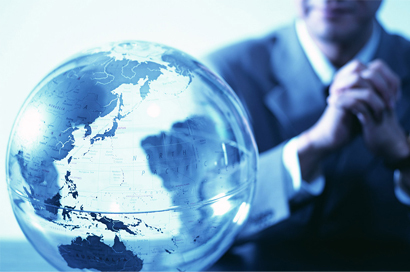 We build and host complex custom database systems down to creating industry dominating websites for the small business. Our websites and apps bring affordable customization to consumers and corporations and let users leverage the power of the web when tackling the problems of modern business. Our online marketing programs are legendary within the quiet confines of our customers who tend to keep them quiet as their ‘secret weapon’ to sales growth. With a proven track record and unmatched understanding of the online and social media inner workings, our marketing programs will produce guaranteed results and provide the absolute most ‘bang or your buck’ when it comes to your advertising and marketing dollars. With a slew of our own, proprietary CONTROL SYSTEMS as well, UP Creative has also brought the best in services down to the consumer level as well and offers a suite of ground breaking CONTROL products to allow small business and consumers to ‘TAKE CONTROL’ themselves and find themselves going ‘UP’ quicker than ever! Whether you need a brand new technology invented, or your current system or app needs an overhaul, UP Creative should be your first choice if you want the absolute best and demand results.